All kinds of travelers know this country just because of legendary Ankor Wat but this iconic attraction is only the beginning of Cambodia's beauty. There are plenty of things to do. So I am giving you a list of things to do and see in Cambodia that you need to visit. Life will keep unfolding new chapters, all you need to do is turn the page. Cambodia faces numerous challenges including widespread poverty, corruption, low human development, and a high rate of hunger. It's smaller than its neighbor, Thailand. All kinds of travelers know this country just because of legendary Ankor Wat but this iconic attraction is only the beginning of Cambodia's beauty. There are plenty of things to do. So I am giving you a list of things to do and see in Cambodia that you need to visit. 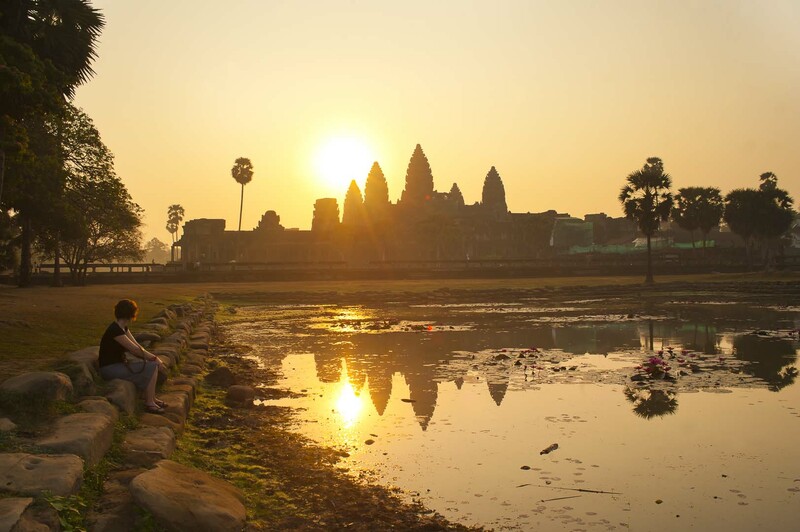 Angkor Wat or "City Temple" is the most magnificent and the top most tourist attraction in Cambodia. It was built around the first half of 12th century by King Suryavarman II. Angkor Wat was originally built as a Hindu temple dedicated to the god Vishnu, before being converted into a Buddhist temple in the 14th century. Angkor has been listed in UNESCO World Heritage site in 1992. With subtle spices and herbs, the food in Cambodia is an unexpected experience. 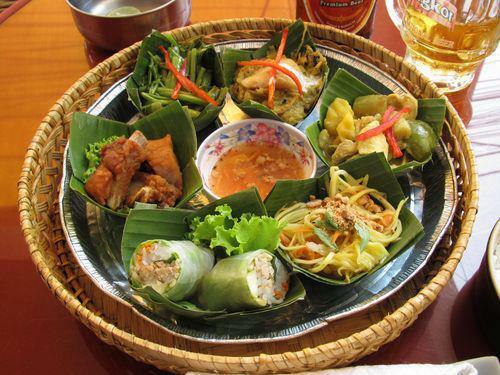 A typical Cambodian meal would normally consist of a soup, a salad, a main fish dish, noodles, vegetables and rice. Amok (baked fish with lemongrass, chili and coconut) is the national dish, but sumptuous seafood and fresh fish dishes are plentiful, including Kep crab infused with Kampot pepper. From handmade silk to pungent dried fish Phnom Penh is host to multiple interesting markets where you can find any number of domestic and imported goods. 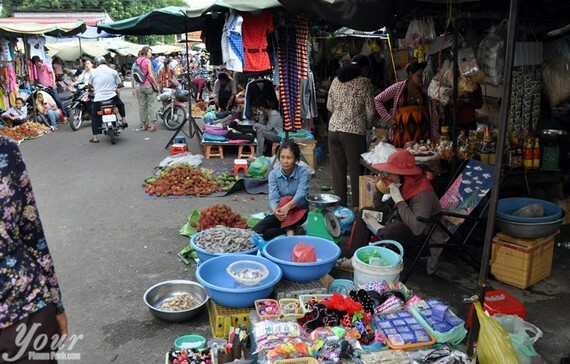 In traditional local markets you can buy everything needed for daily life, there are now several shopping malls, silk shops, souvenir shops, art galleries etc. Prices are in U.S. Dollars. It is best to exchange money at banks, especially large amounts but after banking hours, you can change money at moneychangers. *Always be very careful when purchasing expensive jewelry and gemstones. 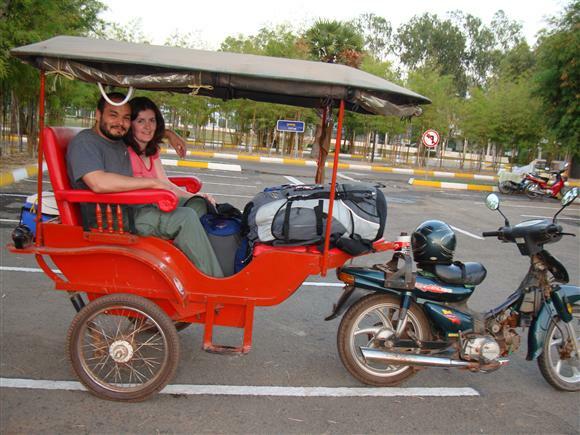 Riding in Tuk Tuk is one of the most authentic Southeast Asian experience. It's also preferred way of transportation through towns with congested roads. It's an open-air taxi: simply a two or four-seat cart pulled by a motorbike. *If you are going to hire a tuk-tuk always negotiate the price before. Cambodia has been passed with destruction and bloodshed in its past. This is the simple and foremost reason to work for local communities. This will make your trip more fulfilling. 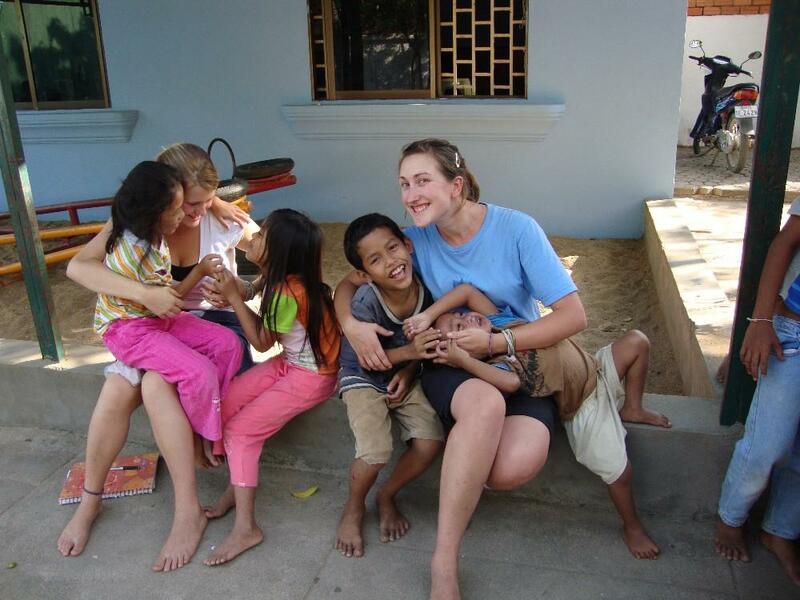 There are number of volunteer opportunities in Cambodia to work for the development of the society. List of things can't be stop here. If you have experienced anything during your stay, please feel free to comment below.